The quality of the air in your home is very important. You can drink the best spring water and eat the finest organic food, but your health will still be greatly affected if you’re breathing unclean air. Pets, damp basements, musty closets, and sweaty tennis shoes make the air quality in your home less than desirable. Allergens, mildew, mold, and airborne toxins can be a nightmare for those with a sensitive constitution; and even if you’re not sensitive, may nevertheless negatively affect your health. Protect yourself and your loved ones. Create DIY essential oil blends to purify the air in your home. There are some that help your home smell pleasant and deodorize the air. 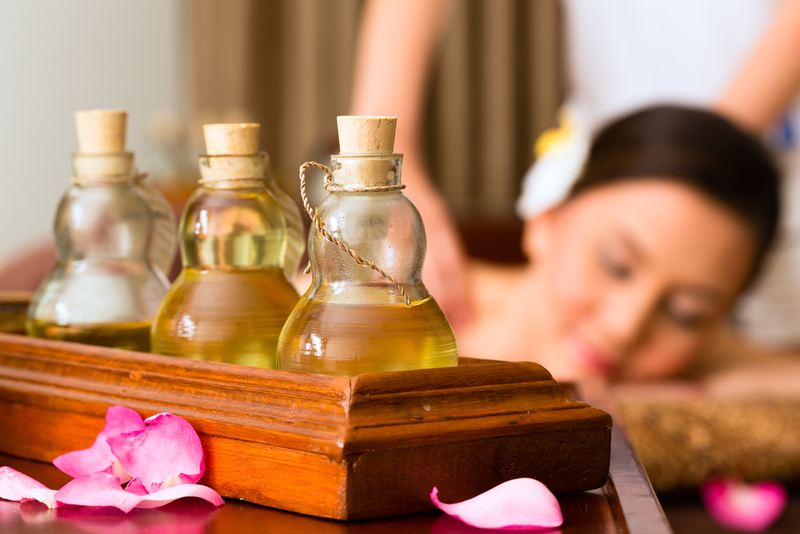 However, there are essential oils that can also clean and neutralize toxins without using chemicals. Before you gather any essential oils, you must have a diffuser. A diffuser disperses the oil molecules into the air throughout your home. It’s important to purchase as high quality of a diffuser as you can. Look for one that is both a humidifier and a cold air diffuser. The humidifier will release warm moisture into the air as well as the oil. 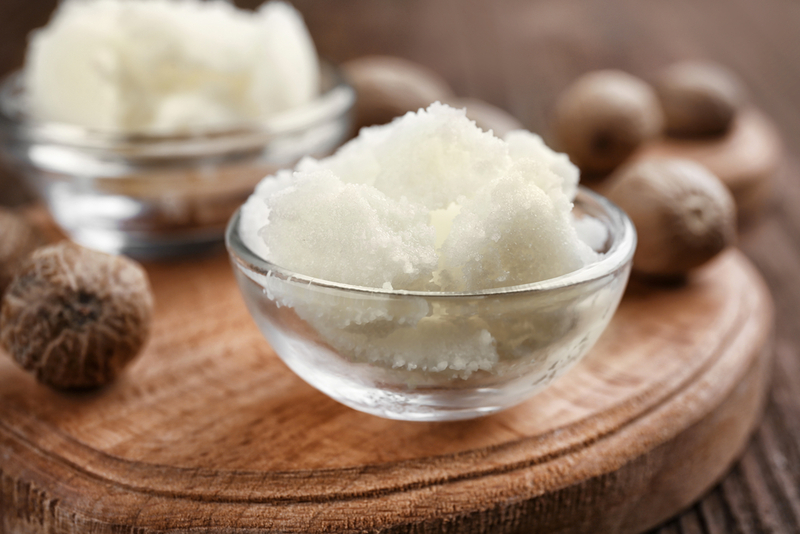 This can provide relief for cold and flu symptoms, dry skin, irritated nasal passages, or a dry throat. There are ten essential oils that can be used to clean and detoxify the air in your home. Remember that essential oils are highly concentrated, and you only need a drop or two to work. Just fill the diffuser with the correct amount of water and add a few drops of your favorite oil. Turn on the diffuser for at least 15 minutes and you’ll begin to smell the fresh air. Feel free to mix and match to create your perfect scent. Below are several recommended combinations for the best outcome. Here are ten oils to choose from: spearmint, peppermint, eucalyptus, rosemary, cypress, lemon, tea tree, lavender, lemongrass, and cedarwood. To kill germs, mix together 2 drops of lavender, 2 drops of lemon oil, 2 drops of peppermint, and 1 drop of tea tree oil. For a clean home, add together 5 drops of tea tree oil, 5 drops of lavender, and 2 drops of lemon oil. For the perfect bathroom deodorizer, mix together 5 drops of peppermint and 5 drops of lemongrass. To help your home smell like a rainforest, mix together 3 drops of tangerine/wild orange, 3 drops of lime oil, 2 drops of lemongrass, and 2 drops of peppermint oil. 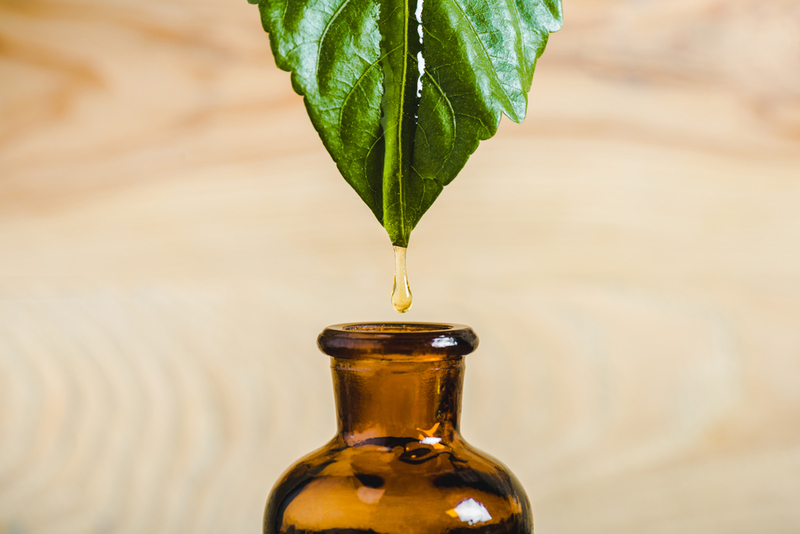 For fresh smelling air, mix 2 drops of rosemary and 5 drops of peppermint oil. 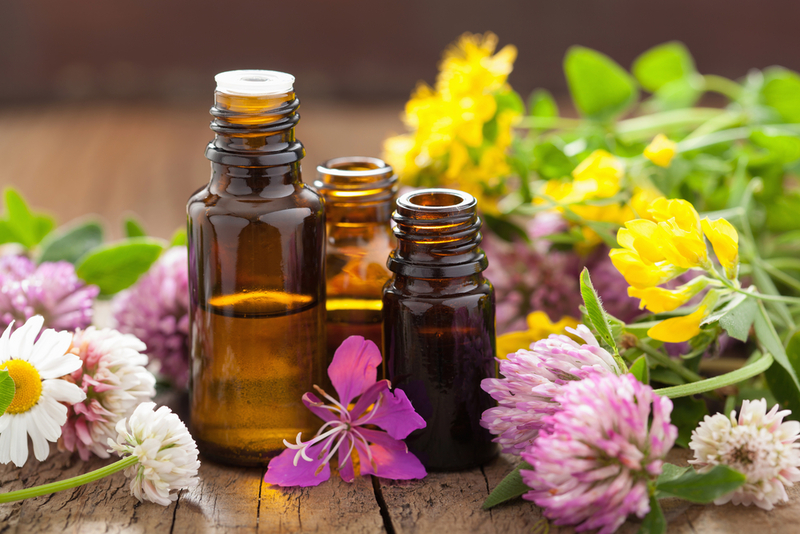 Essential oils and natural products are a great way to promote healthy living and have clean air. Why not share this information with your family and friends – especially those who may have asthma, sinus problems, or allergies? Introduce others to your DIY blends of essential oils and help them enter a whole new world of better health. Plant Guru, an online site for essential oils and more, is here to help you find the right combination to clean and deodorize the air in your home. We have quality products and great prices, so shop today!